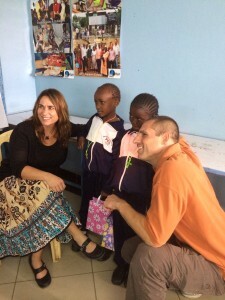 The Connection Pointe team meets children from Missions of Hope schools at Pangani center. Missions of Hope which started in 2000 with 50 children now has 10,761 children in 16 schools. We were introduced to the community development strategy of the ministry. We saw the sewing, bead work and medical programs currently at work.